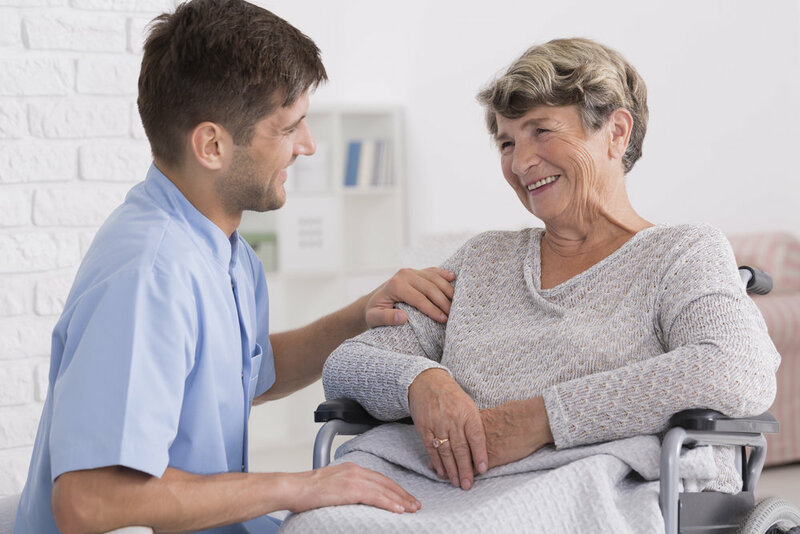 At Unity Psychiatric Care, we strive to provide a safe, comfortable place for older adults to rest, recover and heal. The following guidelines of what to bring and not to bring helps us protect and nurture our patients it will be. If you are unsure about whether or not to bring something, please contact the facility for guidance.